The True Heart: Can love conquer All? When Kaisa suffers a third miscarriage, her submarine officer husband Peter is devastated. Kaisa, who has chosen a job with the BBC over the traditional life of a Navy wife on a marriage patch in Scotland, feels guilty. Has living apart from her husband to pursue a demanding career, contributed to her inability to keep hold of a baby? But childlessness pales into insignificance when her old friend Rose tells Kaisa about a former lover’s serious illness. The consequences of Duncan’s condition could wreck Kaisa and Peter’s future. 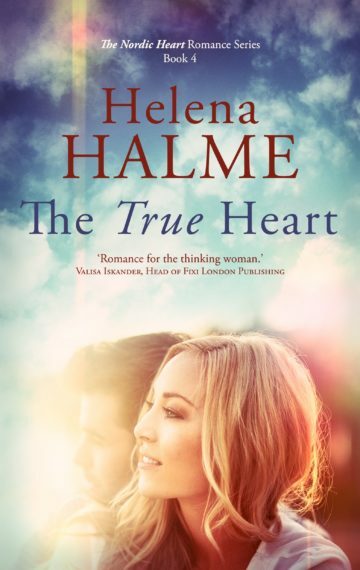 The True Heart, the fourth standalone novel in Helena Halme’s acclaimed Nordic romance series explores what true love is. The True Heart is now out! Want to know more? 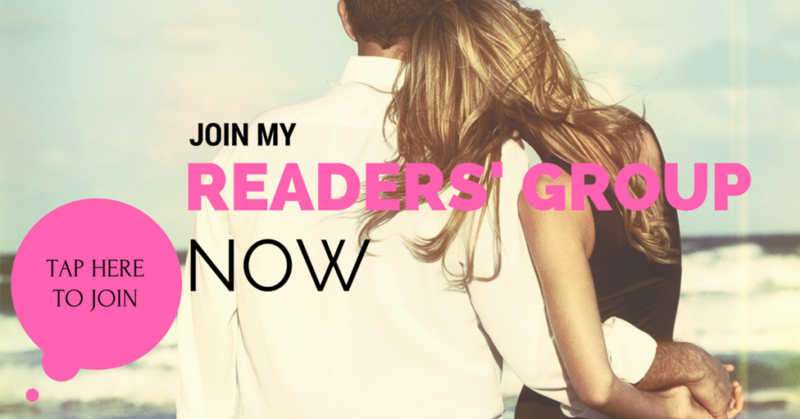 Sign up for Helena’s Readers’ Group today and get news and book offers delivered directly to your mailbox!